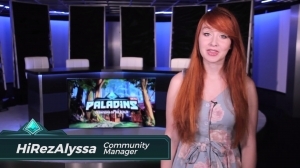 The 350,000 dollar Paladins Global Series is coming. Are you an aspiring professional player? Well tune in! Sign up at this site. 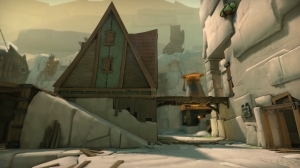 In the next open beta patch of Paladins, a new map comes to the Realm: Splitstone Quarry! 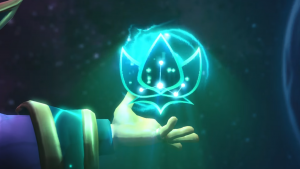 Hi Rez offers a quick teaser of the next Paladins champion, Jenos the Ascended! 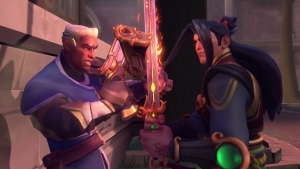 As Lex says, “No One Escapes the Law!’ Check out the latest Paladins cinematic trailer with Dreamhack Valencia going on as we speak. 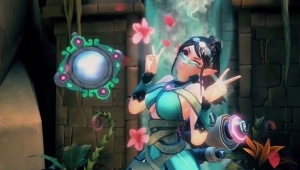 Patch 54 of Paladins reveals the next character to do battle: Lian! Learn about all the updates from the Best Orange Girl. Full patch notes here.